London : European Union leaders have agreed to delay its Brexit departure by six months, apparently saving the continent from a chaotic no-deal departure at the end of the week. If Theresa May accepts the offer then, British voters will be taking part in the European parliamentary elections. 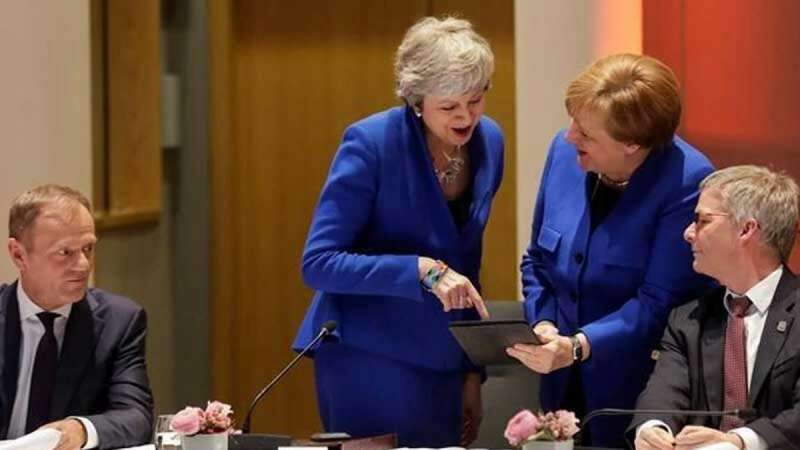 Many of the 27 European leaders held a meeting in Brussels, including German Chancellor Angela Merkel, had backed a plan for Brexit to be postponed for up to a year.